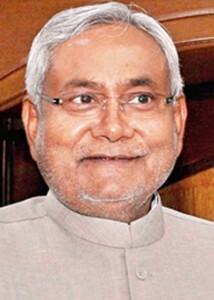 On the fifth foundation day celebrations of the Bihar State Educational Infrastructure Development Nigam, Bihar Chief Minister Nitish Kumar raised his concern over the deteriorating phase of education. He said that the poor quality of teaching in state is a matter of concern for the government. The state government is spending 25 per cent of its budget in education sector, but quality education still remained a challenge. 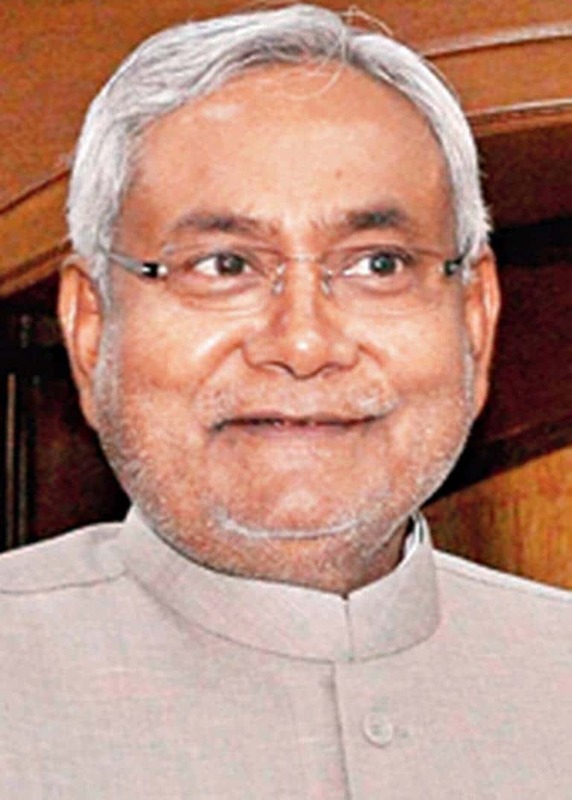 After inaugurating the 475 educational buildings constructed under various schemes in Patna, Kumar expressed that besides working on improving the quality of education, efforts are being made to work on each and every aspect associated with it. The state government was running training programme for teachers with assistance from World Bank. 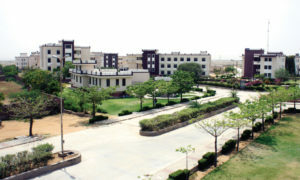 Higher education institutes were also constructed in Panchayats to fecilitate higher education.